President Muhammadu Buhari has congratulated the Executive Director and Chief Executive Officer of Nigerian Export Promotion Council, Segun Awolowo, on his 55th birthday slated for September 27. Femi Adesina, Special Adviser to the President on Media and Publicity, in a statement in Abuja on Wednesday, said Buhari joined the Awolowo family, friends and professional colleagues of the Chief Obafemi Awolowo scion in celebrating his years of diligence, commitment and vision. According to him, these virtues have culminated into exceptional leadership as he serves the country. 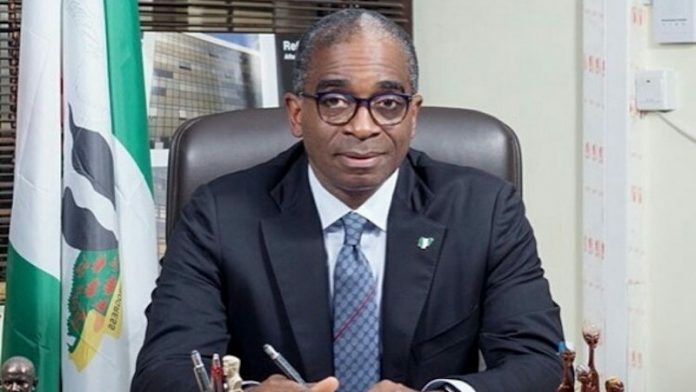 The President congratulated the NEPC boss for the strides taken and repositioning the institution, to drive down the philosophy of exploring non-oil markets outside the country, while encouraging inward growth of industries. Buhari prayed God to grant Awolowo more years of good health, wisdom and strength to continue serving the country.